Look up “zuigia” in the dictionary. I didn’t find it either. 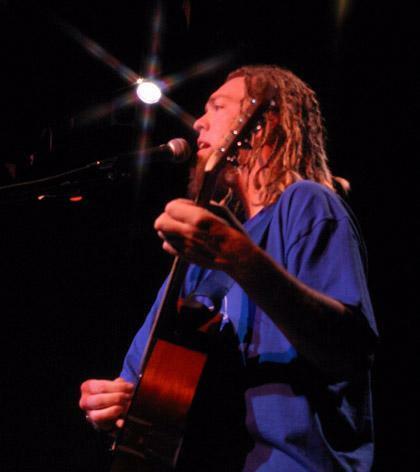 Clint Staj came up with the word Zuigia for a song before it became a band name. Zuigia is a place where nobody is judged by appearances and everyone can experience God’s love and grace… sounds just like heaven. (But there’s already a song by that title). Zuigia has a website with a little more information about the band and ministry. There is a fish on the website that needs to be fed from time to time as well. Stop by – gather some information and feed the fish. Interesting Name….Great Sound! Hope there is more music on their site. Going to check it out now.